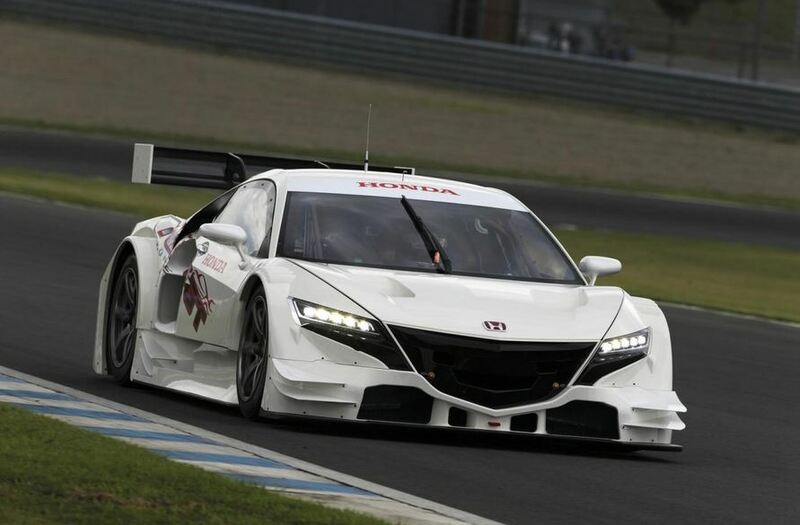 Honda released an official promo video for the NSX Concept-GT, a racing model scheduled to race starting next year in the Super GT Series. Powered is offered by a 2.0-liter four-cylinder unit alongside an electric motor. The engine is mid-mounted and promises to provide decent performance figures, even though we have no official details in this regard. At the exterior, the Japanese model which is based on the Acura NSX Concept, comes with large front and rear bumpers, side skirts and a rear wing. Side vents are also offered alongside new alloy wheels fitted with Bridgestone Potenza tires. At the interior, the new Honda NSX Concept-GT benefits from racing seats, a roll cage for improved safety and a sports steering wheel. With this been said, be sure to check the official video above for a closer look at the new racing model. What Are the Best Smart Cars on the Market? Audi R8 Exclusive Selection edition comes to U.S.